Snippets of stories, short poems, anything concerning writing. Hi everyone. Like it says above, I’m famous! Well, not really. But I feel kind of important today. Why? I am in the newspaper. No, it’s not the New York Times but still, this paper circulates around all of NW Arkansas which for me, is big. 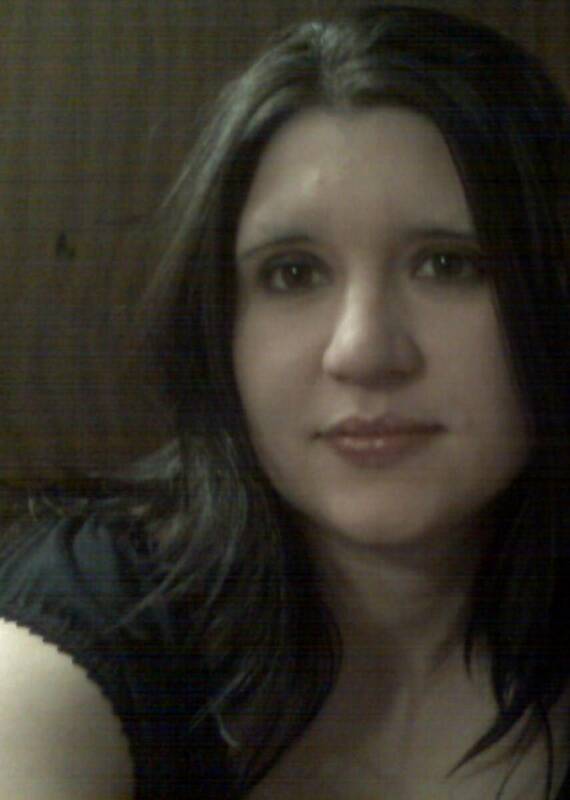 I hope it might be the beginning for more exposure for my first full length novel, Angel in the Shadows , and also for my short story, Second Chances, A Christmas Story, which is one of 8 Chritmas themed stories in the Soul Mate publication, Sizzle in the Snow. I am currently working on the second book in the Angel series, tentatively titled, Stone Cold Angel. 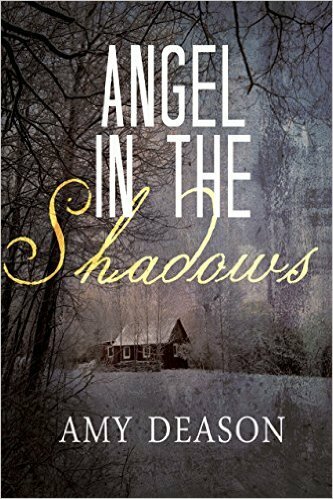 Also, when Angel in the Shadows becomes available in print version, (around May or June of this year), I plan to begin do book signings. 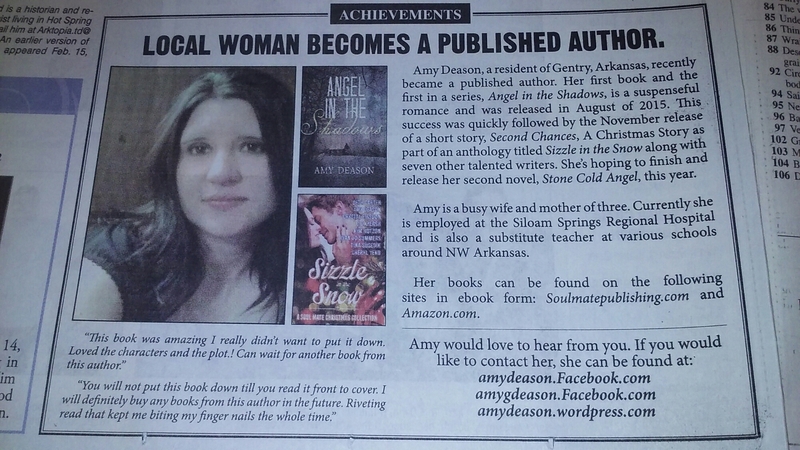 I am in the process of contacting a few places around NW Arkansas that would allow me to set up a book signing table. 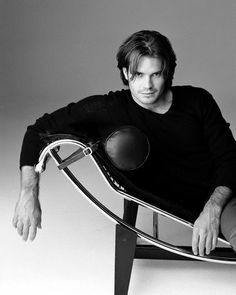 But in the meantime, if you’re interested in a good book, please check out Angel in the Shadows or Sizzle in the Snow. Both are currently available on Amazon. And if you do purchase one of these incredible titles, please leave a review on Amazon and Goodreads. Reviews help us authors more than you can possibly know. Thanks for stopping by. Enjoy!! Good morning everyone. Here’s your second chance to win a digital copy of my debut book, Angel in the Shadows. The winner will chosen at random and messenged on Friday evening. Or if you prefer, you may include your email along with your comment. In the last book you read/are reading or wrote/are writing, how did you imagine the two main characters to look? Click the link below to play. Please include a photo with your comment. Good luck and thanks for playing. Good morning everyone. 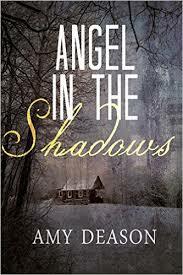 It has been 7 months since my debut book, Angel in the Shadows, has been released! I am celebrating by giving away a free digital copy of my book every Monday of this month. For your chance to win, please stop by Facebook and comment on the question I posted. He had just reached the top of the stairs when he heard a pain-filled scream followed by a heavy thump. Seconds later he was nailed by a terror-stricken woman and not just any woman. Madison. He got caught her easily enough and without a second thought, he yanked her into the storage closet. She fought him like a wildcat, her fear and terror lending her a strength surprising for someone her size. Twisting and turning, she tried to slip out of his grasp. When that didn’t work, she did the only thing she could and sank her teeth into his hand. Her teeth were sharp and they bit clean through his leather glove, slicing into his flesh underneath. He didn’t even register the pain and ripping his hand away, he assumed she would try to scream and run. Surprisingly, she didn’t but she had the auditcity to try and knew in the crotch. Women. They always have to go for the crotch. Aggravated, he pushed her knee away. “Don’t do that. It only make me grumpy,” he replied. “Don’t scream and don’t try to run. If you do, he might hear you and then I’ll have to kill him.” And that would be another huge mass to deal with. God, what had he gotten himself into? She was determined he had to give her that. She was going to keep fighting him unless he handled this differently. Making a split decision, he flipped the switch on the wall, lighting up the room. Her eyes widened with recognition. “Don’t scream,” he warned, glaring at her. Too late. She opened her mouth to scream and made a run for the door. He grabbed her sound her waist and hauled her back, throwing her against the wall. He slapped his hand over again and let his his eyes roam over her skin. The neckline on her dress was low and in a second of pure male weakness, he let his eyes trace over her breasts as they heaved against the right, black material. “I told you not to scream.” he growled. “Don’t do it again. Now be quiet and I’ll let you go. Understand?” He doubted that she believed him. He wouldn’t if he were her. He removed his hand slowly, ready to slap it back across her mouth should she try to scream again. She didn’t. Gasping for breath, she didn’t move as he held pinned against the wall but she glared at him with those rich-brown eyes. They flickered with fear before being replaced with something entirely different. Something akin to determination. She was obviously terrified he was going to kill her but perhaps she wasn’t going to go down easily. In spite of himself, he had to admire her fighting spirit and the fact that she’d had the sense to quell the fear in her eyes. Silly girl. She had no idea how close to death she really was. He let his eyes trail over her once again slowly, from head to toe, pausing at her breasts before continuing downward. Standing awkwardly, she was favoring her left foot. Probably a sprained ankle from the look of it. And her right knee was a mess of blood and torn skin. That was something that would have to be taken care of later. But right now, he needed to know exactly what he hell was going on. I hope you play. Thanks and good luck!! Hi everyone. Today is a sad and terrible day for me. I just list a very old, very good friend. 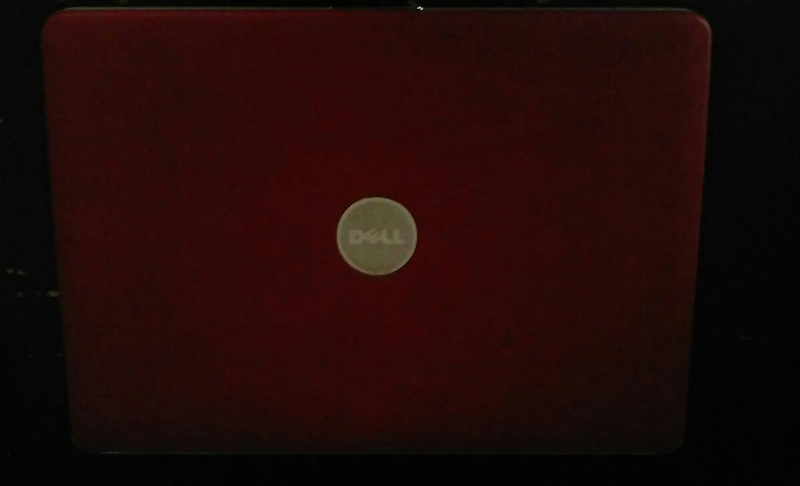 My laptop. ‘Ol Red and I have been through a lot together. From the first day I held it in my arms 9 years ago, I felt something special. And I had such high hopes for it. I just knew it would do wonders. When it needed energy, I plugged it in. When it was sick, I took it to the doctor. I took care of ‘Ol Red. And it did! It connected me to my family that lived far away, it played games and music and it entertained my kids and I for many years. It kept my secrets, my pictures and videos, my memories safe. It showed us the world. But that’s not all. ‘Ol Red helped me achieve my dream to become a published author. Yes, with Red by my side, we wrote not one but two wonderful stories together. ‘Ol Red was there for me and I was there for it. When it needed energy, I plugged it in. When it was sick, I took it to the doctor. We made a great team. But lately ‘Ol Red’s health has been steadily going down hill. First, it began to lose energy quickly and had to be plugged in more often. Then eventually, it was able to wake up on it’s own without a shot of electricity. We went on that way for a long time until today when it’s life force, the cord giving it energy, gave up the fight. So sadly, today, January 7, 2016, I have to say goodbye to ‘ Ol Red. We’ve been through a lot together and I will never forget you. 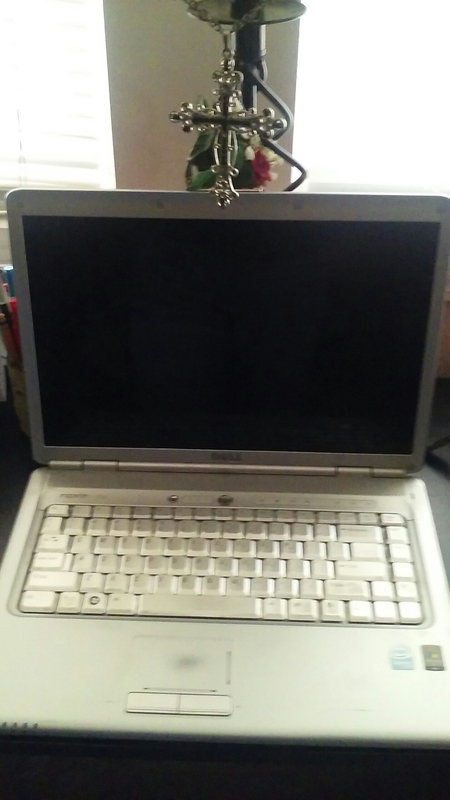 You were my first laptop and you will live in my memory forever. Hi everybody. I just wanted to share this link with you. 28th I e click, you can read some of the best short Christmas stories around. All in one amazing book! How awesome is that? Even better, you can download a digital copy on Amazon for only $2.99. And we love reviews so please be sure to rate our book on Amazon and Goodreads. Thanks and enjoy! HI EVERYONE! ARE YOU INTERESTED IN HAVING A GOOD TIME? THEN BE SURE TO STOP BY AND HAVE FUN WITH US!! 8 EXTREMELY TALENTED AUTHORS ARE GOING TO BE FACEBOOK ON NOVEMBER 19th, 2015 TO CELEBRATE THE UPCOMING RELEASE OF THEIR STEAMY CHRISTMAS BOOK, SIZZLE IN THE SNOW. THERE ARE GOING TO BE PRIZES AND GIVEAWAYS AND MUCH, MUCH MORE. JUST CLICK ON THE LINK BELOW AND ZIP RIGHT OVER FOR MORE DETAILS!! HOPE TO SEE YOU THERE. ENJOY! !